The end of the school year is approaching. Everyone is talking about being “done.” The students, the teachers, the parents. But when there is still a month of more of school left, being done is not an option! 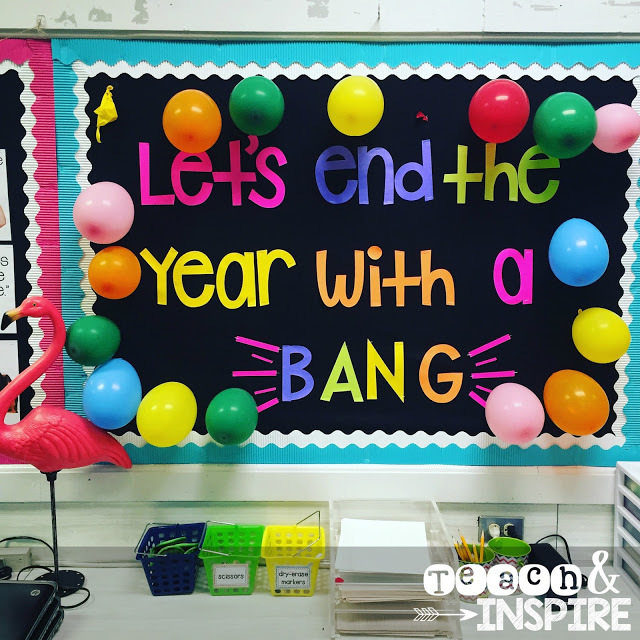 But there are many things you can do to keep your students engaged, motivated, and excited about coming to school. 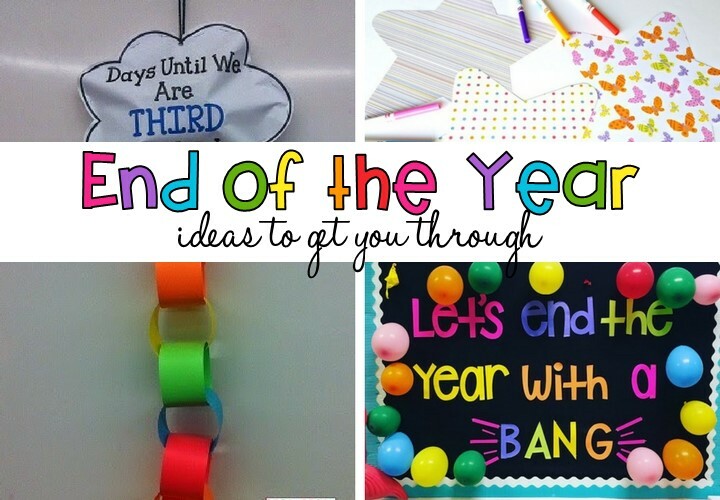 Balloon-Pop Countdown- To do this countdown, you will write different activities on slips of paper and put them inside of balloons that you display somewhere in your classroom. Each day, pop a balloon and do the activity inside. Last year, I did a balloon countdown for the final 10 days of school. 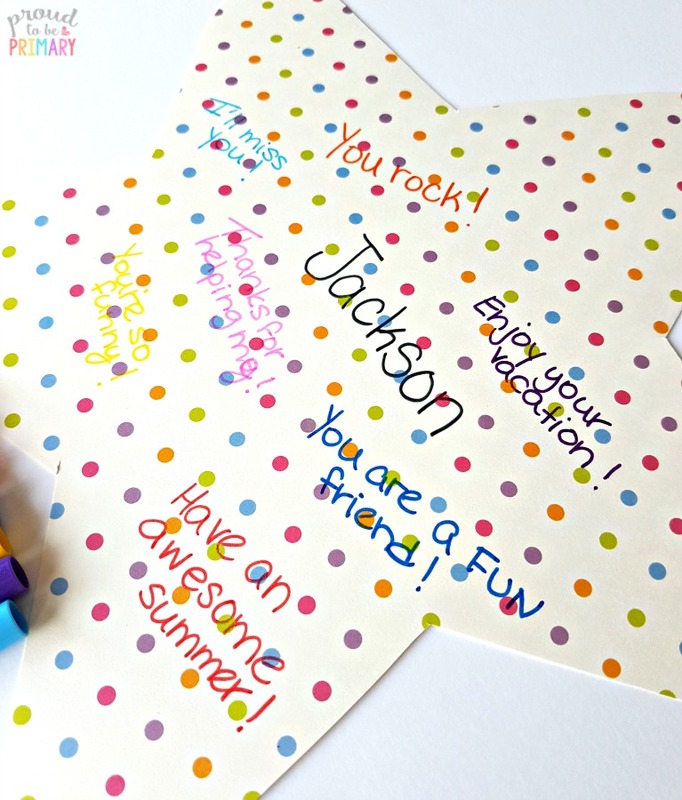 You can find a free balloon pop idea printable from Ideas by Jivy here. 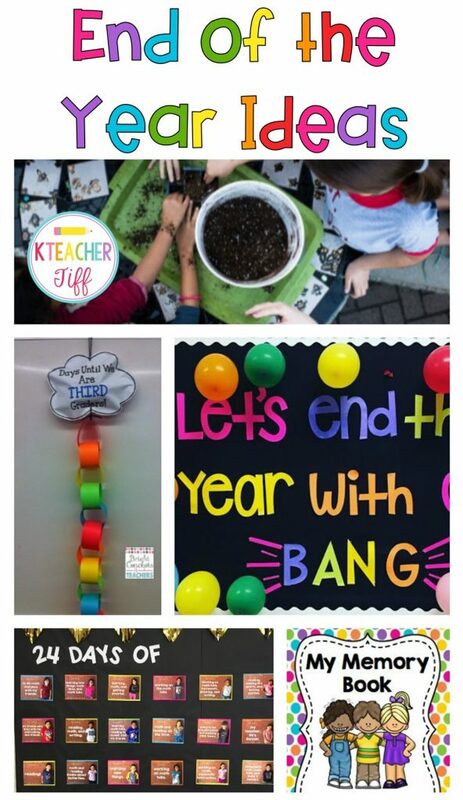 I love this adorable balloon pop display from Teach and Inspire! Chain Link Countdown- This concept is the same as the balloon pop countdown, but it uses chain links instead. Just write an activity on each link and remove one from the chain each day. Or you can use this freebie from Bright Concepts 4 Teachers! 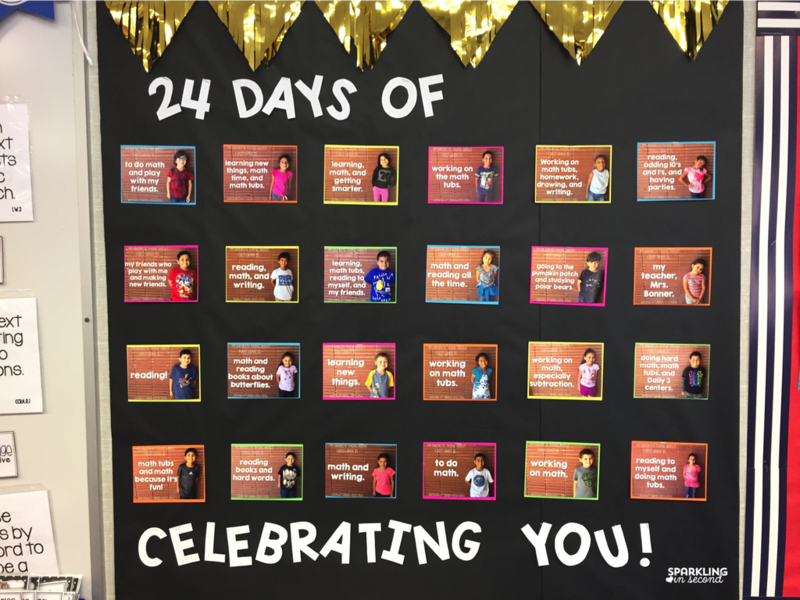 Student of the Day Countdown- I love this idea from Sparkling in Second. On the last days of school, she takes a day to celebrate a student in her class. 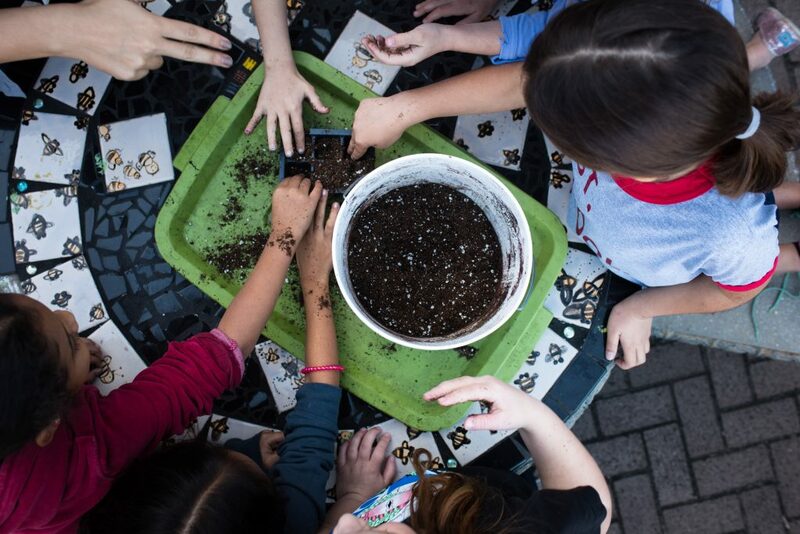 Get Hands-On- While I definitely recommend project-based learning all year long, spring always seems to inspire a renewed desire to get creative and a little bit messy. Have students peel old crayons and break into pieces. Place into molds and melt in the oven to make new crayons. 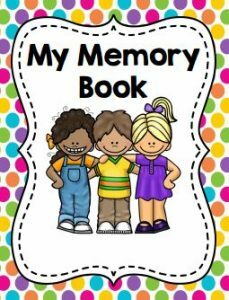 Make Memory Books- Memory books are a great way to wind down the year while remembering all the fun and learning that has taken place. Plus, they are a keepsake that parents and students will treasure forever. I always do a memory book with my students, but I don’t like to spend a ton of time on them or make them complicated. I use this memory book and it’s perfect for me. 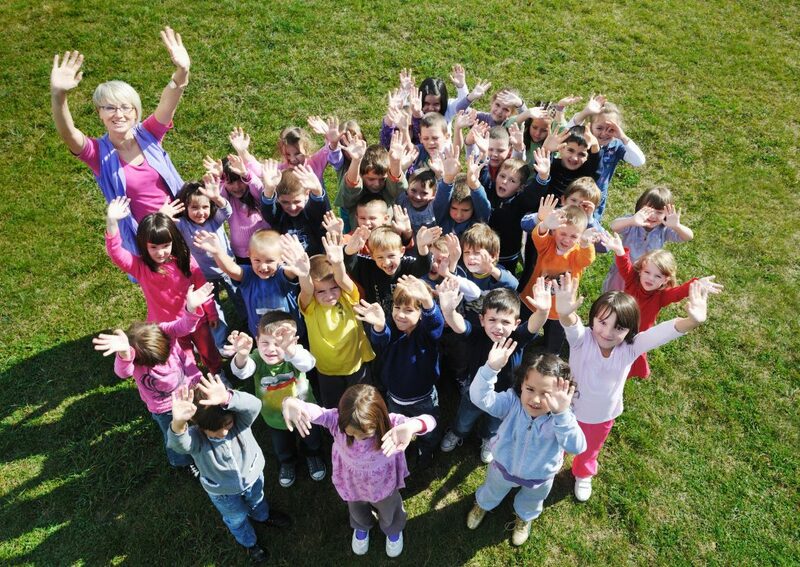 Get Outside- Cart your kids outside for a read aloud or even a whole lesson! Practice spelling words or math problems with sidewalk chalk. Use an outdoor excursion as inspiration for poetry. So many possibilities! Whatever you do to make it through, the end is near! 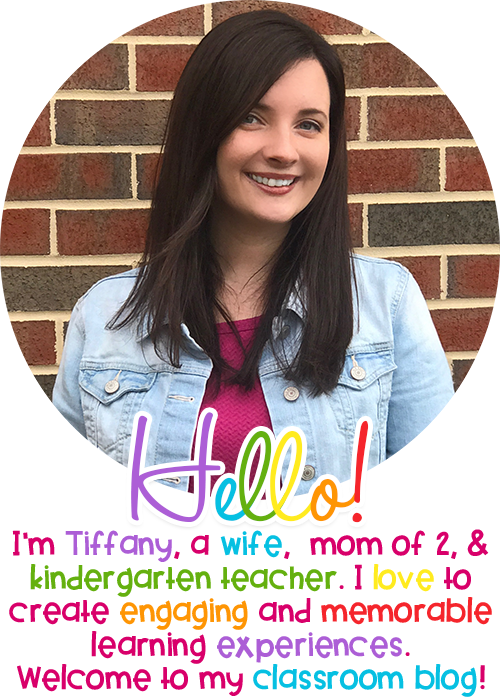 Stay strong, teacher friends!